To all the students involved in Festival of Speech on the 21st of October. Particular mention goes to Lily Black who placed 5th in Senior Poetry. A wonderful result. Thanks also to their coaches for working with the students in the lead up to the event. 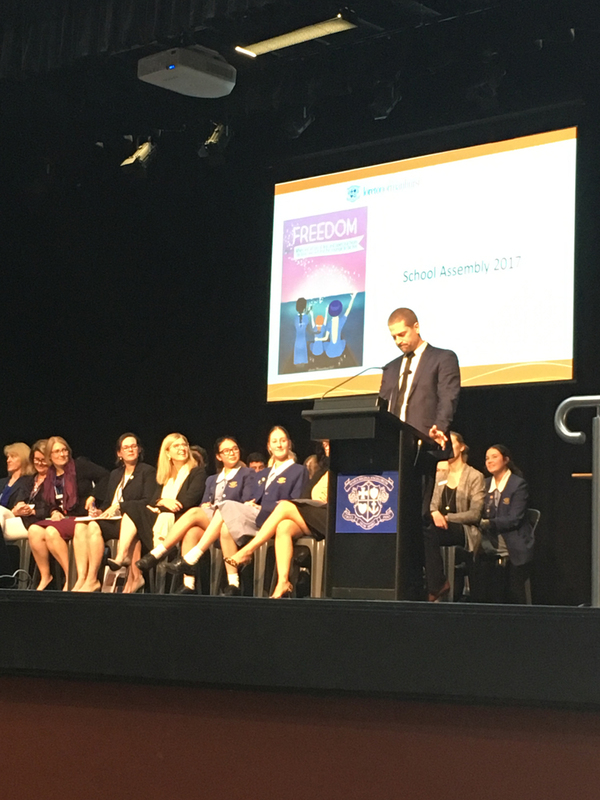 Loreto Normanhurst placed 12th out of 30 Independent Girls’ Schools. 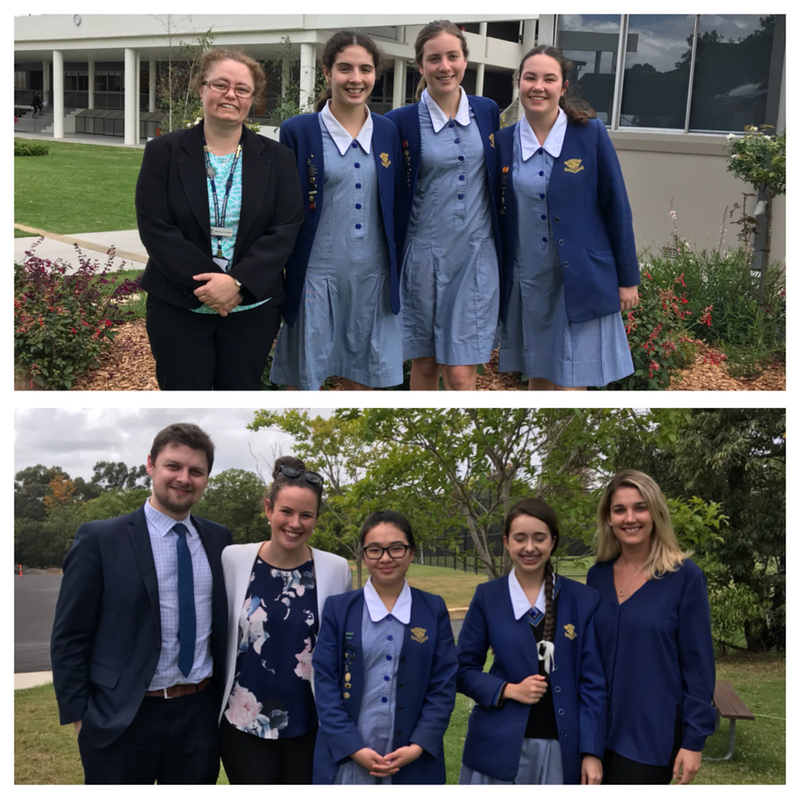 To the Primary Debaters who participated in the IPSHA debating day on the 20th of October. The girls did a brilliant job. Thank you to Swetha Kumar and Khushi Arora for giving up their time to coach and mentor the primary students. To the girls involved in Kirby Cup. 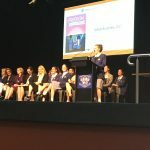 The Loreto Normanhurst team were semi-finalists. An outstanding result. The competition was tough and the ‘judges’ certainly did not go easy on the students. Our girls stood their ground and answered questions with articulation and were able to reference Law and past High Court judgements. Thank you to Mrs Gupta for accompanying the girls on the day and to Mr Paul Bolster for supporting the girls in their preparations. To Isabelle Reid for participating in the UN Voice Youth Semi-finals on the 21st of October. 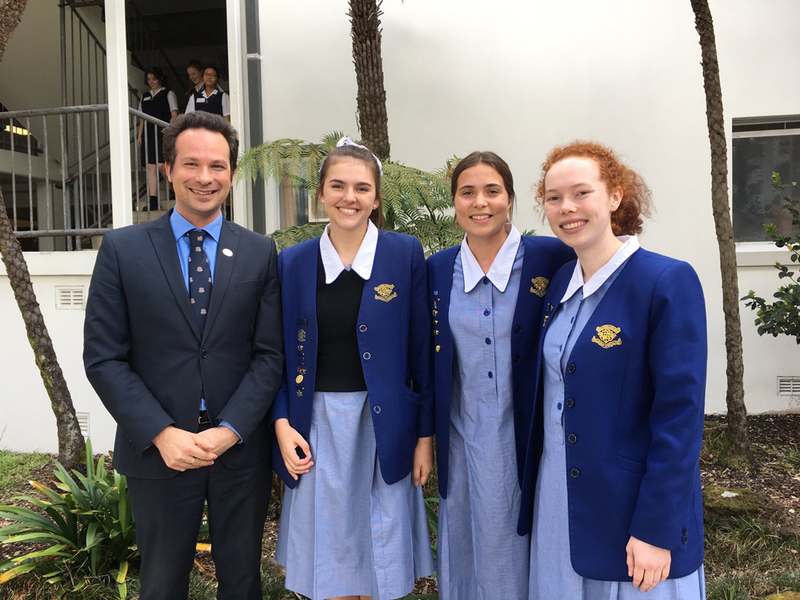 To Charlotte Ainsworth for her selection to attend the National Constitutional Convention in Canberra next year. 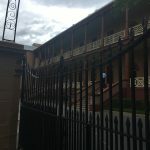 Charlotte submitted a response to the current political crisis around Section 44 of the Constitution that outlines the rules concerning holding dual citizenship and eligibility for both Parliament and Senate office. 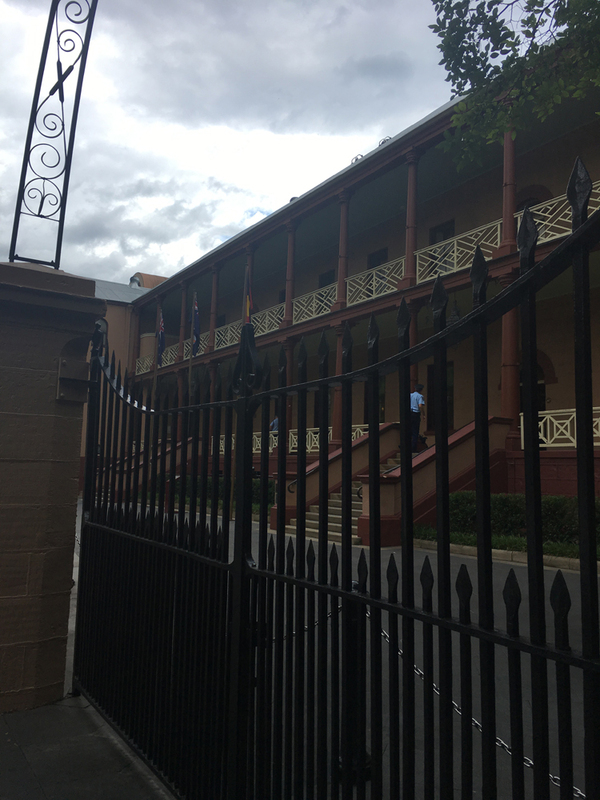 Charlotte’s response was selected and she participated in the NSW Constitutional Convention on Monday this week. 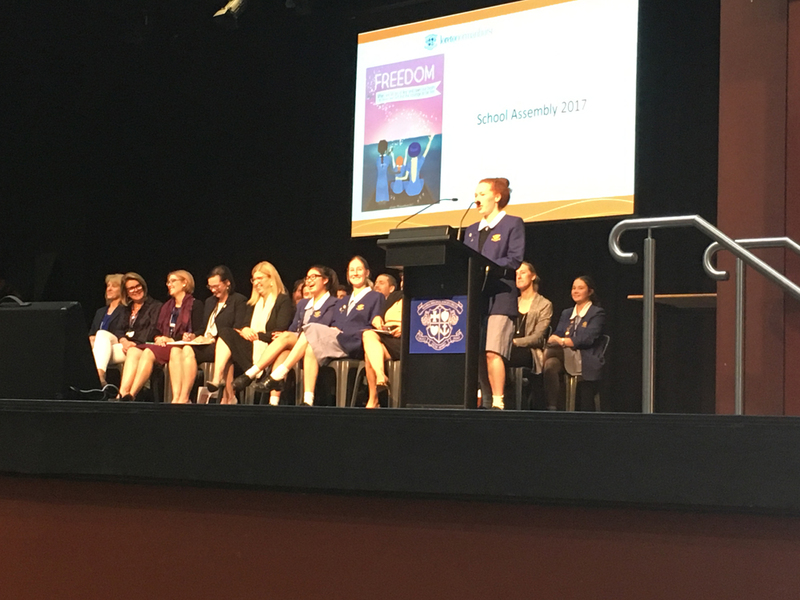 Charlotte was voted by 100 of her peers to represent them at the National Convention in 2018. Well done Charlotte. 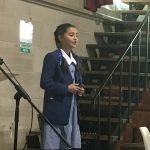 Congratulations to Swetha Kumar who has been shortlisted for the UN Youth Australia’s Pacific Project for 2018. 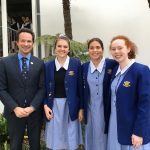 The Pacific Project includes undertaking a two week tour of East Timor, educating local children and speaking with NGO’s and diplomats to advocate for sustainable development and international aide. This year has seen a significant increase in the number of applicants. Swetha’s selection in the short list is reflective of her ability and passion in this area. 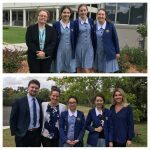 Congratulations to Tahlia Moses, Grace Sukari and Zoe Henville for their participation in the IPSHA Speakers Challenge on Thursday at St Andrews Cathedral College. 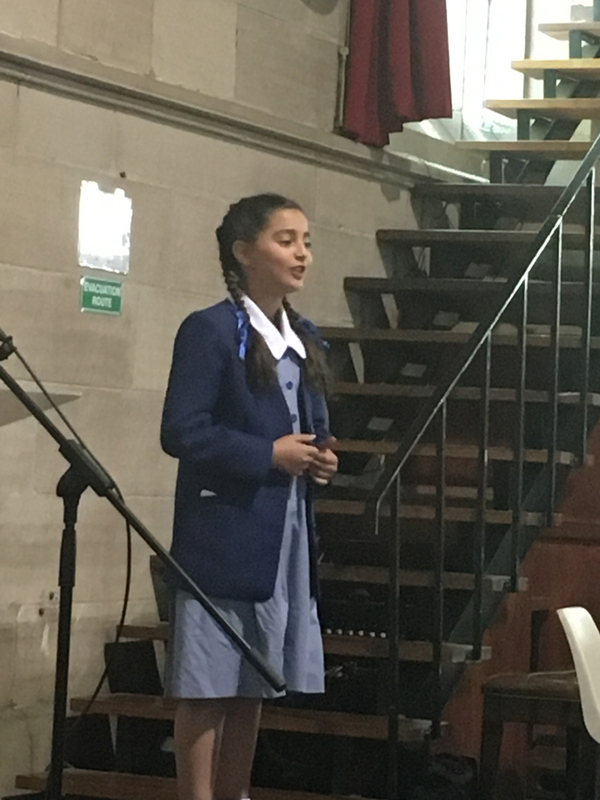 The students presented a prepared speech on ‘That the best things in life are free’. Special Mention to Tahlia Moses who was selected to go through to the 2nd round on the day. A great effort ladies! Registrations are closing for the UN Junior Leadership Weekend. Please click on the link for more information. Please confirm with me if you do register. 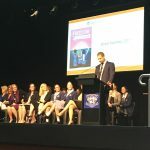 This is a new program and it would be great to see some Loreto Normanhurst students involved.